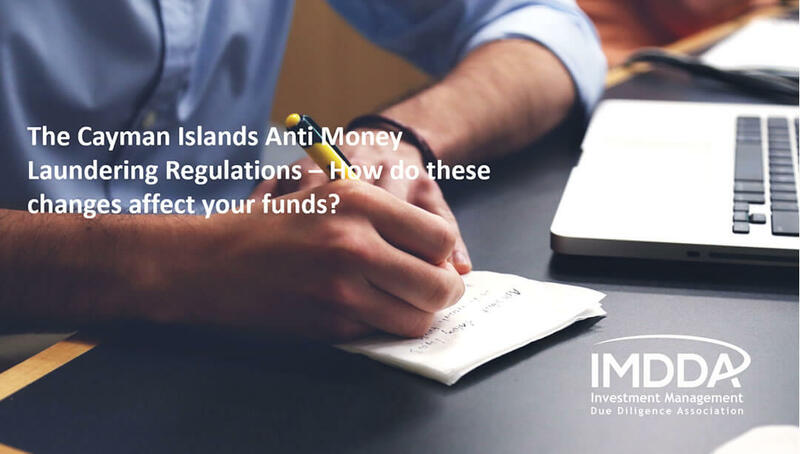 By 30 September 2018, all Cayman Islands incorporated funds, private equity vehicles, and other relevant financial businesses are required to name a ‘natural person’ to the positions of Anti Money Laundering Compliance Officer (AMLCO), Money Laundering Reporting Officer (MLRO), and Deputy MLRO. How will you choose the right individuals for these positions?. 00:03:30 What are the responsibilities of these Natural Persons?